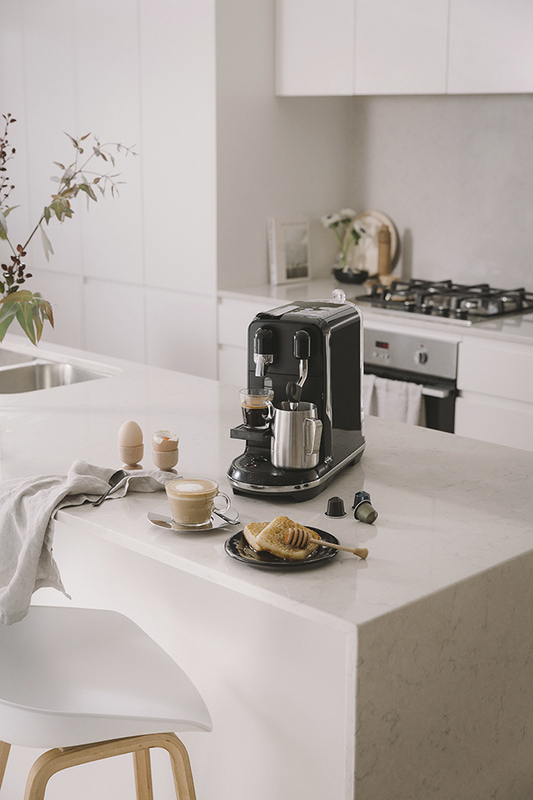 In part two of my collaboration with Nespresso and Homestyle, I had the pleasure of trialling and styling Nespresso’s new Creatista Uno machine. 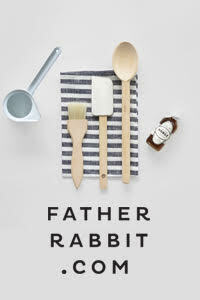 I’m already a fan of the Creatista range and use mine every day so I was excited to test out this new addition. And what better time of day than at breakfast? It’s my favourite meal of the day. 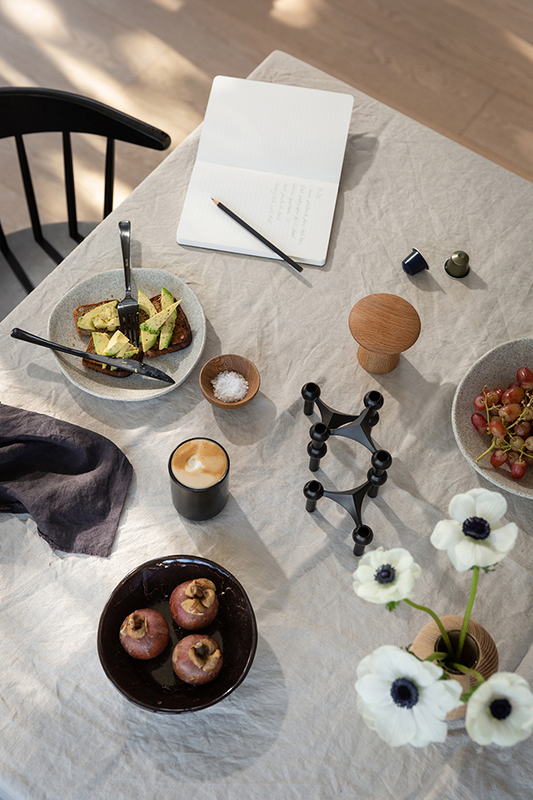 Looking very stylish on our kitchen bench, the sleek Creatista Uno allows you to personalise your morning cup with one or two touches of a button. There are eight coffee options, but you can also adjust the milk texture and temperature too. I just love how easy it is and I don’t even need to leave the house for a great coffee. Time isn’t an issue either. 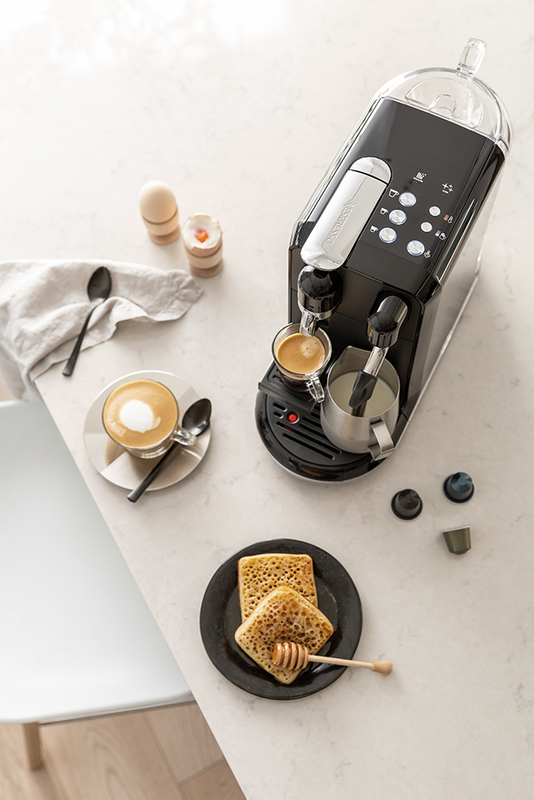 The machine heats up in three seconds - Nespresso’s fastest yet - and the Breville steam wand has an auto purge for fast and easy cleaning. I like my coffees strong, so I tend to favour the Intenso range which are designed to be enjoyed as an espresso or ristretto. I’d recommend trying Dharkan (intensity 11) for its long-roasted notes, hints of cocoa and velvety texture. 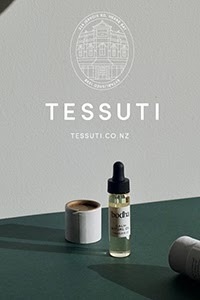 Good coffee at home in a relaxed home setting is an essential ritual for me so it was a dream to style. 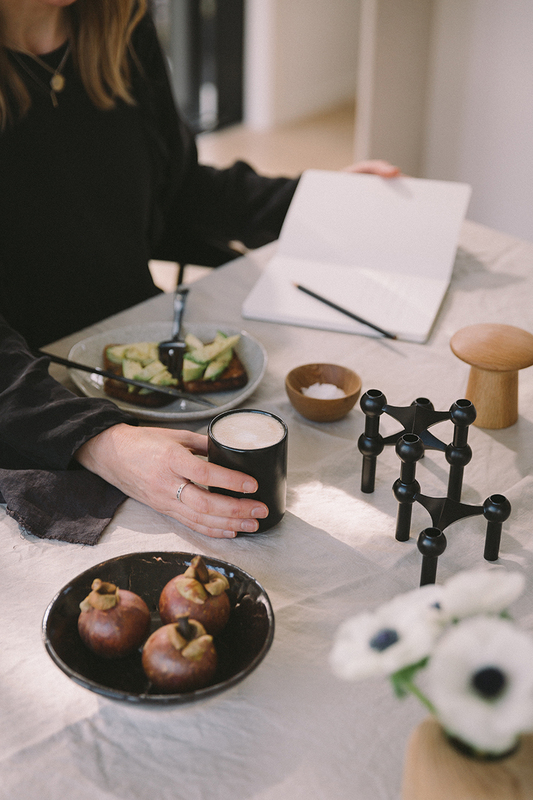 To compliment the machine's sleek black matte finish, I chose accessories in smooth timber and soft linen along with beautiful handcrafted ceramics.